When you need a tow, you call a pro, but also because your vehicle is more than likely in need of an auto repair service. Hence our budget towing plus auto repair service page. How can we help you your wondering? 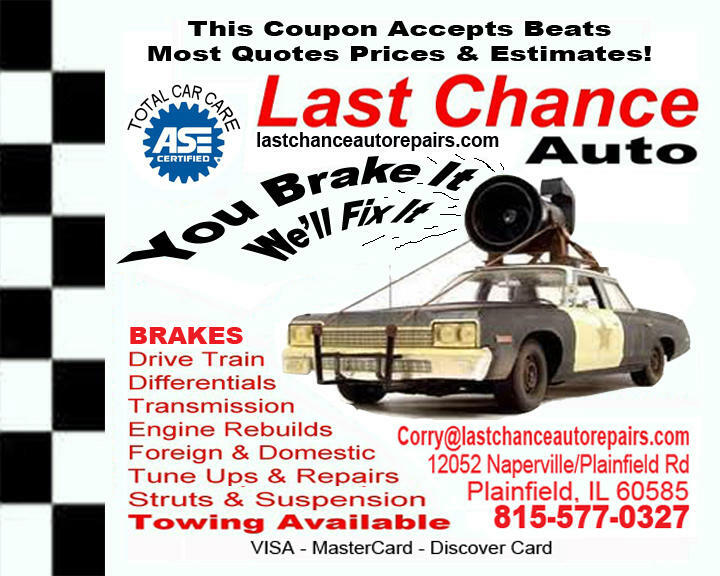 When it comes to auto repair in Naperville, Plainfield, Bolingbrook, IL, were partnered up with many top shops. Quality foreign plus domestic service complete. Need A Towing Service To Bring You To An Automotive Repair Shop? Need a good, reliable, fast towing service plus auto repair shop in our local Naperville, Plainfield, Bolingbrook, IL, area? Don’t worry we have you covered. Call 24-7! Us being partnered with these local pro’s has many beneficial advantages. • Complete Auto Care • Shuttle Plus Rental Service • Quality You Can Trust! Serving Plainfield, Naperville, Bolingbrook, IL, Since 1978. So What’s Wrong With Your Automobile? Our partnered repair shops are there for your convenience. 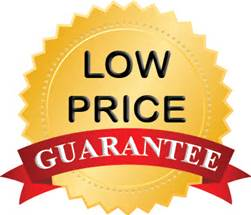 Complete foreign plus domestic repair shops, 24-hour emergency towing, safe reliable storage, climate-controlled storage facilities if need be. Our partnered shops have the educated knowledge plus ingenuity to take care of all your auto related needs professionaly all while being affordable. From brake lines leaking, transmissions not shifting, to replacing blown engines. Our network has you covered. Family owned shops, priced right. Beating local estimates by 10% or more on most services. Partner shop discounts from us to you to make sure of your complete satisfaction. How can our teams help you? Call 630-200-2731 now!